Andrew I. Pupkin, D.D.S., P.A. 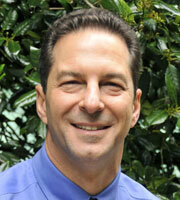 Originally, from Santiago, Chile, Dr. Andrew I. Pupkin graduated from the University of Maryland Dental School in 1987. Knowing that a medical background was necessary for a more holistic treatment of patients, he advanced his training and studies with a general practice hospital residency at the Veterans Administration Medical Center in Baltimore. In 1992 he opened the practice of Andrew I. Pupkin, DDS, PA with an award winning designed practice tailored to the comfort, safety, and convenience of the patient and staff. 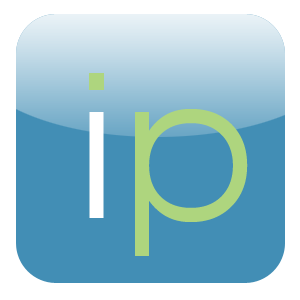 Dr. Pupkin has logged hundreds of hours of continuing dental education focusing on cosmetic, reconstructive, and implant dentistry as well as certifications in Invisalign. Dr. Pupkin is a member of the Academy of General Dentistry as well as the American Academy of Cosmetic Dentistry and the Owings Mills Study Club. Dr. Pupkin is fluent in Spanish. Dr. Pupkin is married to Randi Alper Pupkin, a former attorney and the founder and Executive Director of Art With A Heart, Inc., they have 2 children Jessica and Ethan. 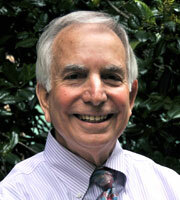 Dr. Steven A. Nachman is a 1965 graduate of the University of Maryland Dental School. He furthered his dental education by completing a Rotating Internship at Sinai Hospital department of General Dentistry. He began dental practice by joining the United States Army Dental Corps from 1966-1968. Dr. Nachman then began private practice in Baltimore and served as Part-time faculty at the University of Maryland Dental School from 1970-1975. Dr. Nachman has completed hundreds of hours of Continuing Dental Education including Post graduate studies in the diagnosis and treatment of Occlusal Problems at the prestigious Dawson Institute in Tampa/St. Petersburg, Florida. 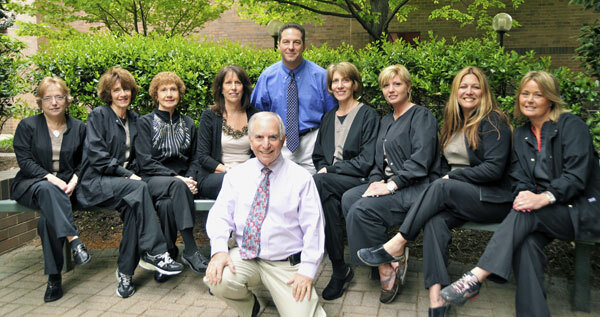 Dr. Nachman has been a member of the American Dental Association, Maryland State Dental Association and the Baltimore County Dental Association for 40 years as well as the Academy of General Dentistry and the Owings Mills Study Club. He presently serves on the Dean's Faculty as a clinical instructor at the University of Maryland Dental School department of Endodontics, Periodontics and Operative Dentistry. 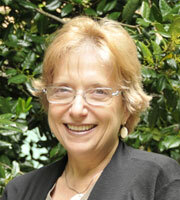 Dr. Nachman is married to Dottie, they have two children and four grandchildren. He enjoys outdoor photography and model railroading. Annette's dental career started over 18 years ago and she says she has been fortunate to have worked for 3 great dental practices. 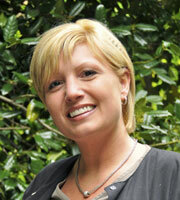 Annette joined the practice in 2010 as a Patient Care and Scheduling Coordinator. Annette handles all aspects of patient care from scheduling to insurance matters to financing dental treatment. 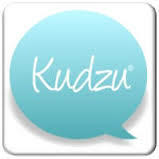 She has completed continuing education on communication, scheduling and infection control. When she is not working, Annette is busy taking care of her home and husband. She loves cooking, gardening, reading and most of all playing with and babysitting her 8 beautiful grandchildren. She says she is very happy to have joined a comprehensive care practice where both the patient and the employees are well informed. She feels this helps provide better care and helps her understand what the patient is experiencing. MaryAnn began her dental career with a Certified Dental Assistant degree from Hagerstown Community College in 1999. She has continued her dental education with many hours of continuing education in general and endodontic courses. 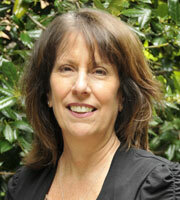 MaryAnn joined our practice in 2009 as a chair side dental assistant as well as front desk patient care coordinator. She prides herself in having good computer skills in addition to her dental technical skills. MaryAnn really enjoys working with our patients and making them feel comfortable and relaxed especially during longer dental visits. Being part of a great dental team gives her much personal satisfaction. MaryAnn is married and has 3 amazing kids. She enjoys taking classes in mixed martial arts, baking, and travelling to the beach. She has the best of both worlds, balancing a great job with a great family. 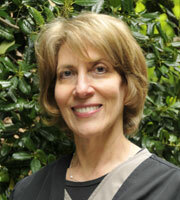 Robin, RDH has been a dental hygienist for 23 years and joined the practice in 2003. Having attended both University of Maryland Baltimore County and Towson University; after having children, Robin then pursued a career at Baltimore City College as a Registered Dental Hygienist. She has continued her dental education earning over 150 credit hours in the study of Periodontal Disease and Therapy. Robin has many interests and hobbies including golf, travel, reading, knitting and watching the Ravens. She also enjoys playing Mah Jong, Canasta and Pinochle. But most of all she enjoys the time with her family especially her new grandson, Harrison. Shelley graduated from Eastman Dental School in Rochester, NY with a degree in Dental Hygiene. 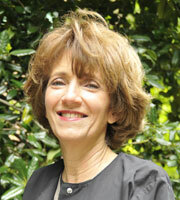 She has worked for Dr. Steven Nachman for over 30 years and has been with our practice since 2005. 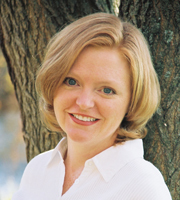 Shelley enjoys and has logged hundreds of hours of continuing dental education. She says" her patients greatly enjoy their visits for preventive dental care because not only am I very thorough but we become good friends. I care about them as people, not just patients, and they respond accordingly." Shelley is married to Chuck, she is the proud mother of three fine sons and has 5 amazing grandchildren. She and her husband enjoy fine dining, fine wines, and love to travel. My name is Nancy, and I am the Patient Service Coordinator for Drs. Pupkin and Nachman. I have worked for 25 years for Dr. Nachman and 6 years for Dr. Pupkin and am proud to be associated with two such excellent dentists. I truly enjoy the interaction with our patients both in person and on the telephone and have taken a number of practice management seminars to advance my education and improve my skills. The best part of my job is the pleasure I receive from working with a team of dental professionals who are warm and friendly and truly care about our patients. Together we strive to make their dental experience a comfortable and pleasant one. Once you have visited our office, you will see that we succeed in doing just that! On the personal side, I am married and have two adult children and nine grandchildren. That being said, who has time for hobbies? Joanna attended medical college in Odessa, Ukraine and graduated as a midwife. She arrived in this country in 1993 and started working for Dr. Steven Nachman as a chair side assistant in October 1995. 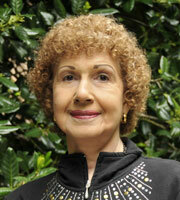 Joanna joined Dr. Pupkin's practice when Dr. Nachman relocated here in 2005. She performs all duties associated with dental assisting for Dr. Nachman and especially enjoys interaction with the patients and being a part of a great staff! Joanna's hobbies are knitting, sewing and reading. She is marries and has one son in college. Lori began her dental career graduating from Butler County Vocational Technical Institute, in Butler, PA and Later from Carroll County Community College. Lori has been in Dentistry for more than 25 years holding certificates in Dental Radiology, Expanded Functions Dental Assisting, CPR, and the Dental Anesthesia Assistant National Certification Exam (DAANCE). She has enjoyed working alongside Dr. Pupkin for almost 20 years. Lori enjoys all aspects of general dentistry especially the surgical procedures. She gets to know her patients and makes them feel comfortable with her warmth and charm. Born and raised in Butler, PA she has called Maryland home for 25 years where she resides in Westminster with her husband and 2 daughters.